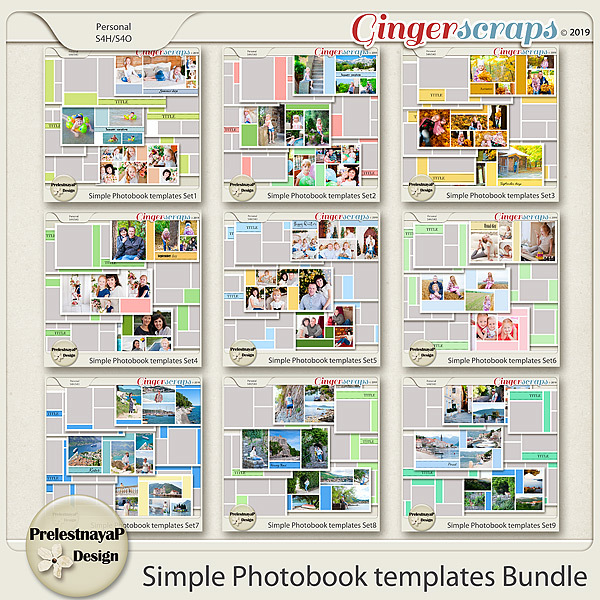 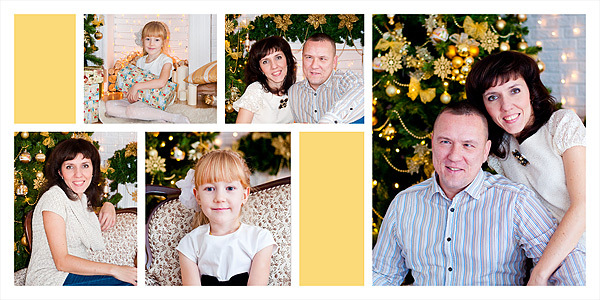 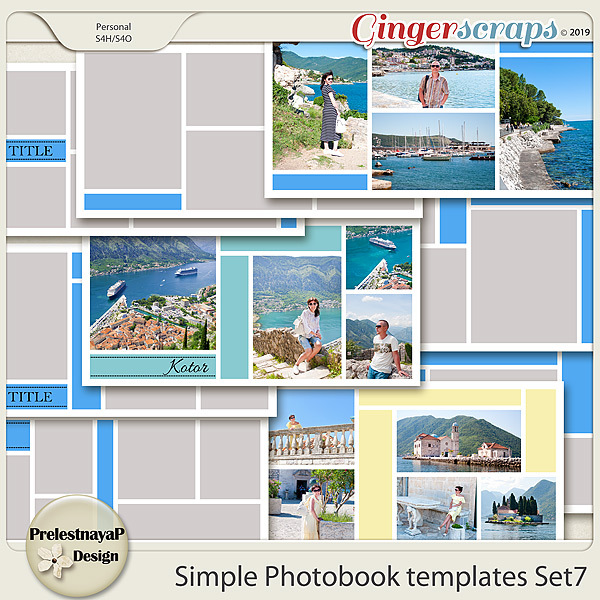 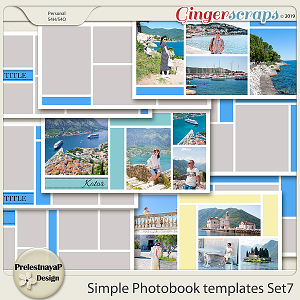 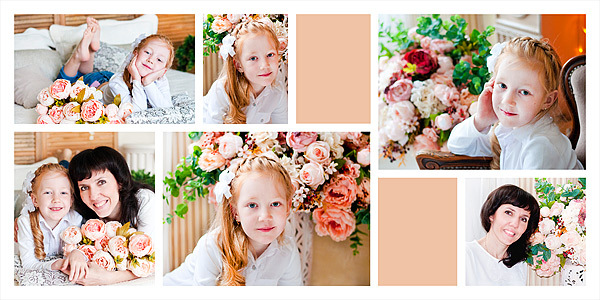 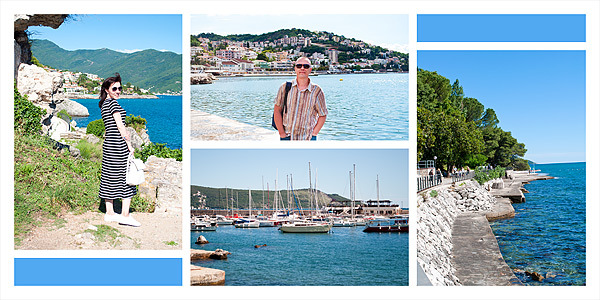 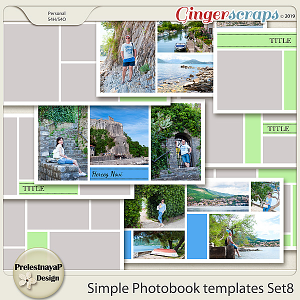 54 double templates (24x12 inches, 7200x3600 pix) for creating a photobook. 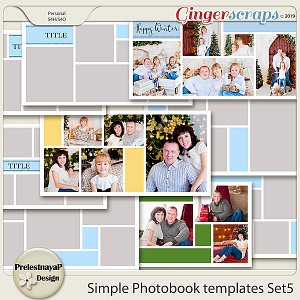 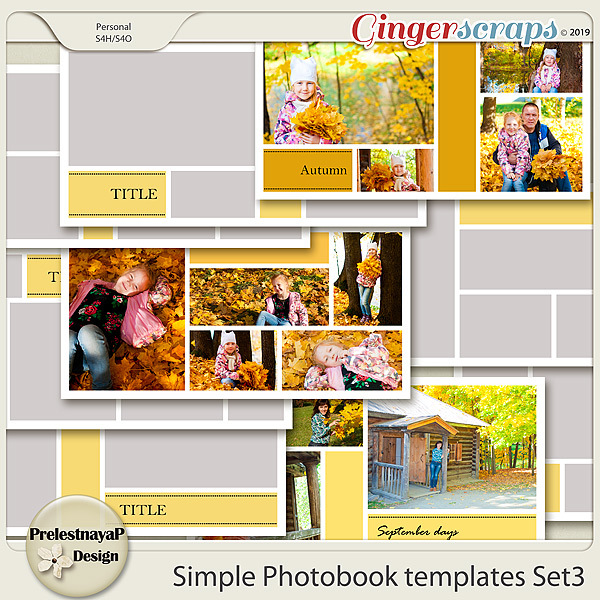 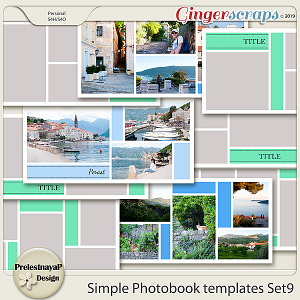 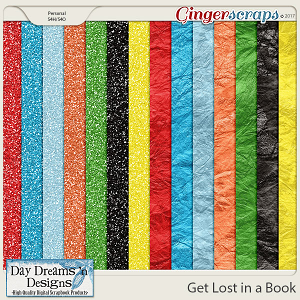 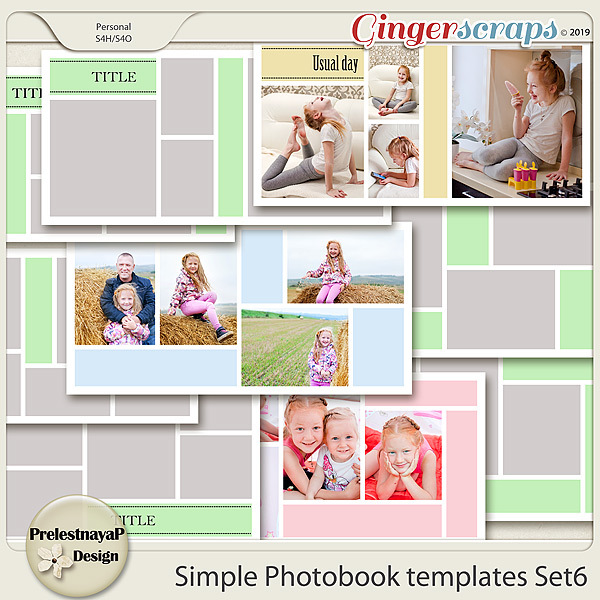 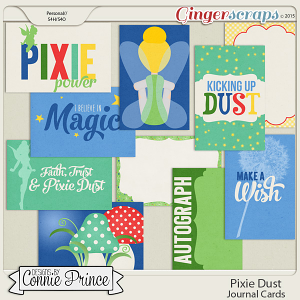 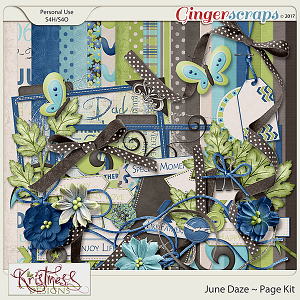 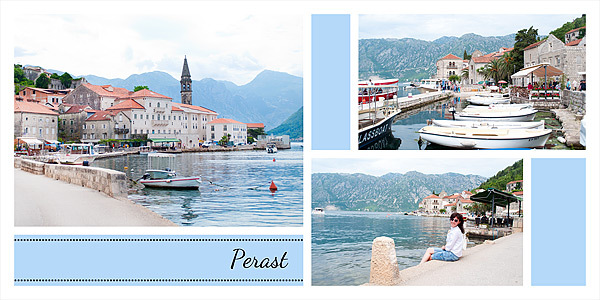 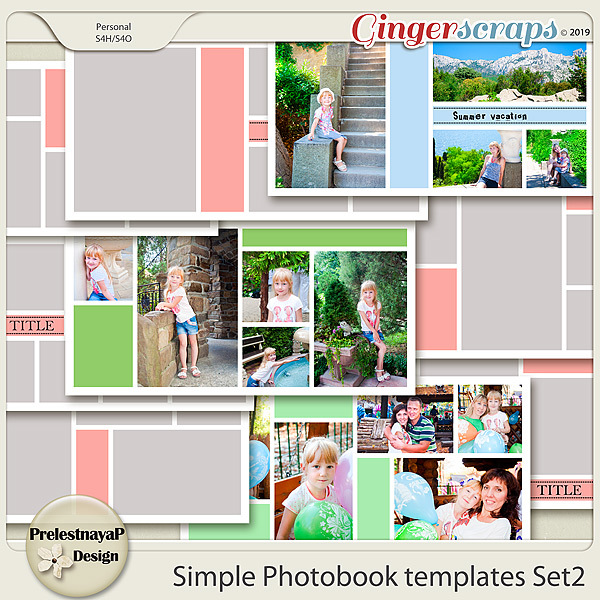 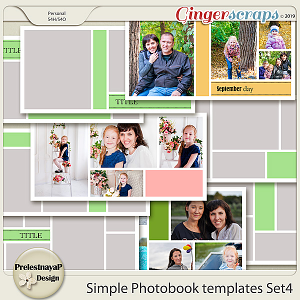 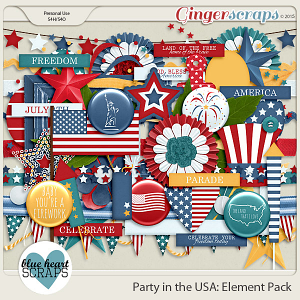 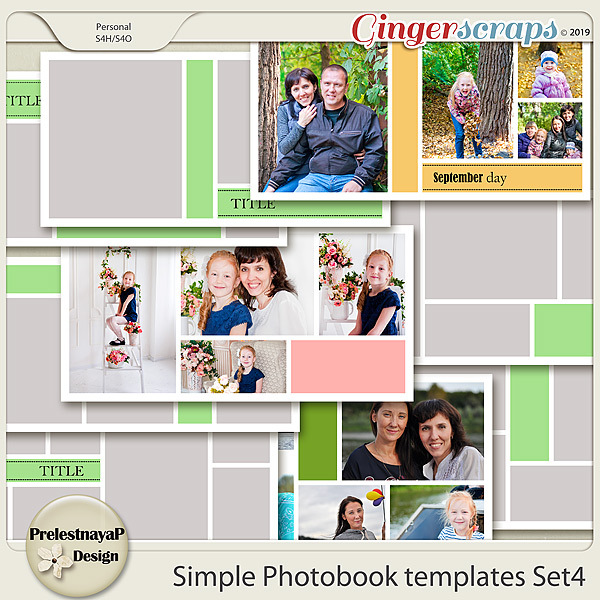 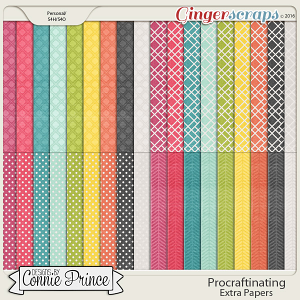 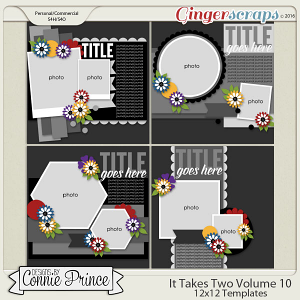 Each pack includes 3 templates with a 'place' for Title and 3 templates without Titles. 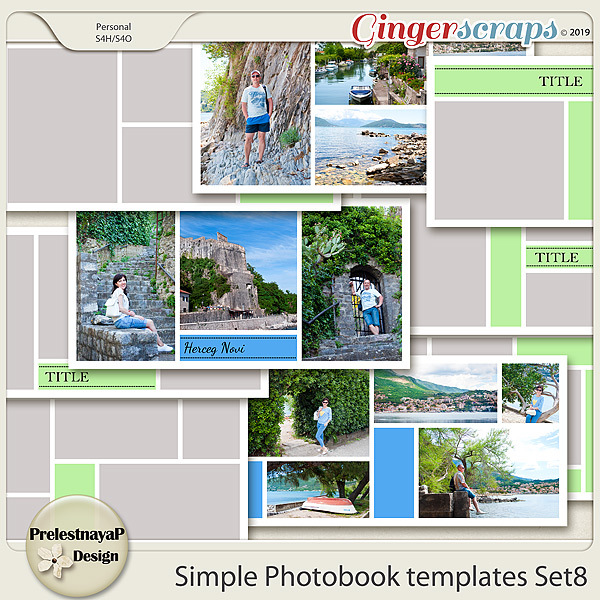 You can create your photobook quickly!